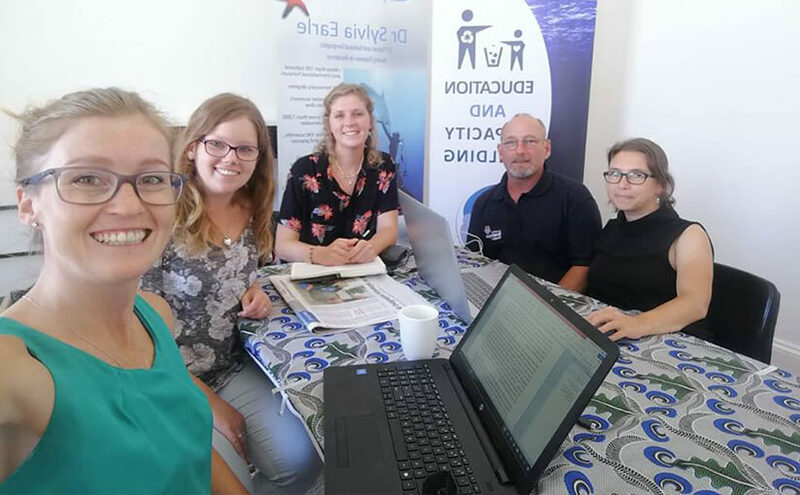 The African Waste Academy (AWA) is a new initiative to coordinate education and capacity building in plastic pollution issues online in Africa. 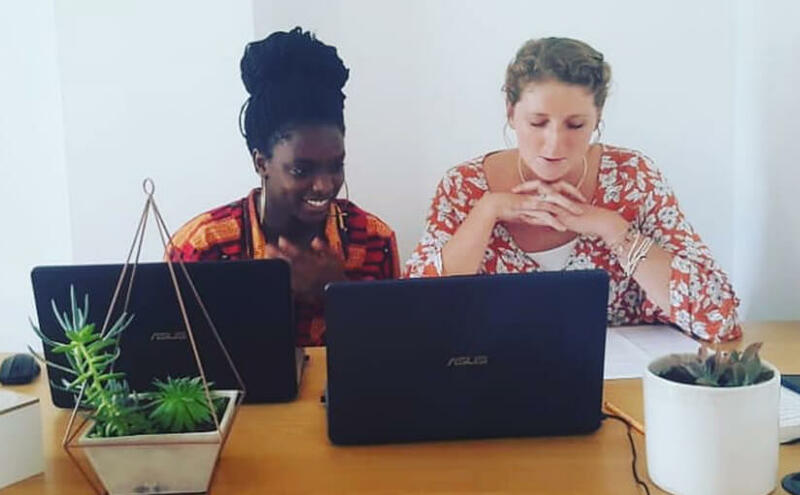 The AWA is working towards distributing education programmes across the African continent via e-learning, which has the exciting ability to provide educating and learning facilities online. The AWA aims to meet requirements of multiple sectors; targeting educators, learners, researchers, business people, industry experts and provincial and national government across Africa. In addition, the AWA coordinates student and expert exchanges between Africa and other continents to promote skills transfer, hosting external scholarships, fellowships and internships. The AWA is already organizing a series of top-class expert lectures to be beamed to Africa, through webinar facilities, each year. The AWA’s webinars aim to create meaningful and real time online interactions, connecting people from around the world, sharing knowledge, ideas and skills. Please join us if you would like to share your ideas and present a webinar! A key objective of the Young Leaders and Expert Exchange Programme is to bring experts from elsewhere to Africa, to share their knowledge and skills as they help the AMWN achieve its goals. Deonie is part of the MicroPlastics Aware (MP AWARE) team focused on plastic pollution in remote and natural environments. 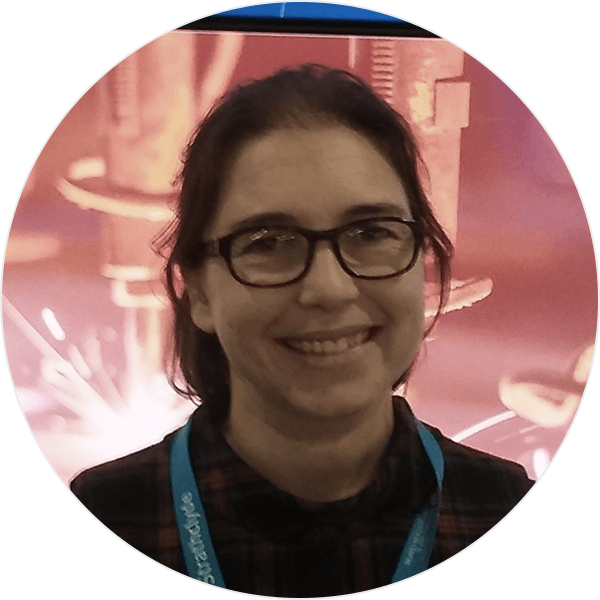 With a PhD and background in the transport, impact and remediation of anthropogenic pollutants, Deonie is working towards helping identify and quantify the impact of global plastic pollution. 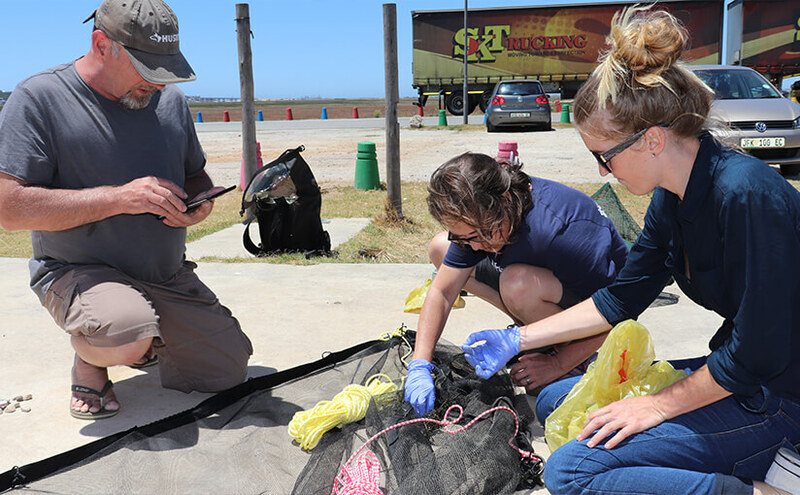 Steve is an Association of Commonwealth Universities – Blue Charter fellow who visited SST to investigate terrestrial plastic pollution and its movement into the oceans. 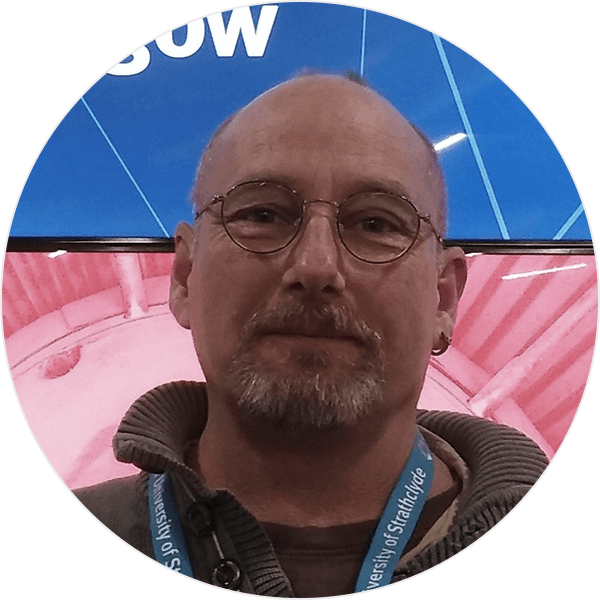 Steve is undertaking a PhD in remote microplastic pollution at the University of Strathclyde and is a leading researcher in the MicroPlastics Aware (MP AWARE) team. With a passion for environmental awareness and understanding of human pollution issues, Steve’s research is focused on solving the plastic pollution, ‘pandoras box’. 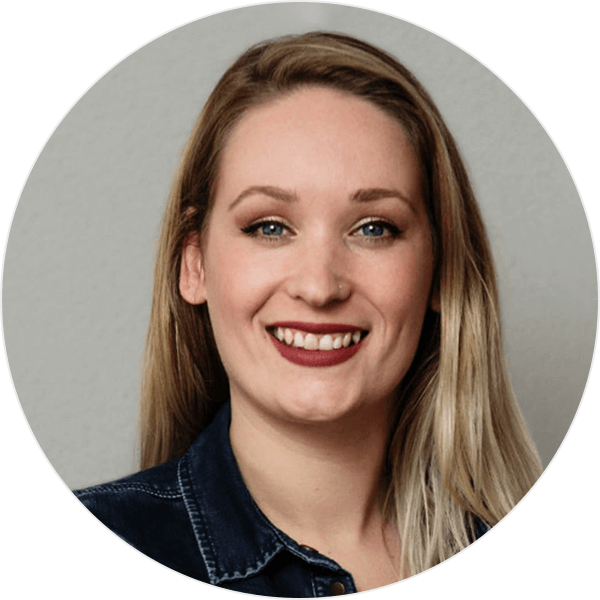 Shannah has always been interested in people, culture and traditions. After finishing her bachelors in media and an internship as a producer and documentary maker in Kenya, she wanted to learn more about the topics she had been documenting. Therefore, she started a Masters in Anthropology and Development Studies at the Radboud University. With a lifelong interest in people and the environment, she is passionate about combining the study of people and environmental concerns. 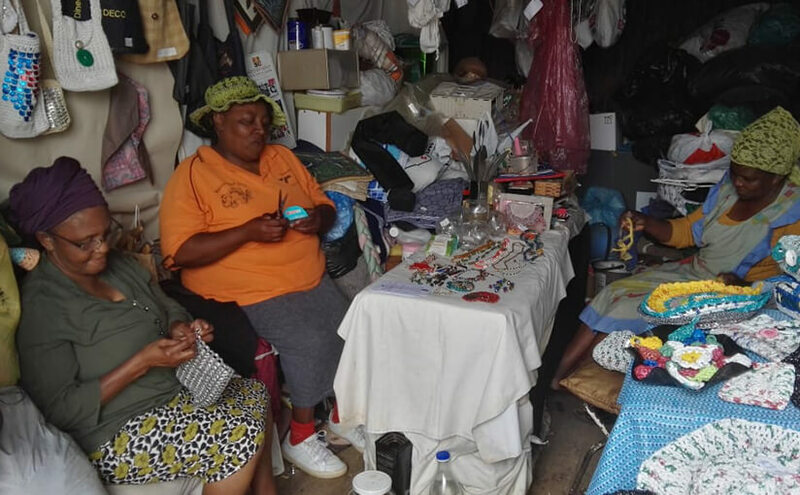 Shannah Leenheer conducted her Anthropology field research interviewing and interacting with local community members, including pictured from left to right, Mama Nosizwe, Mama Nosipho and Mama Eunice who run Noziqhamo Arts & Crafts & Recycling in Motherwell, Port Elizabeth. PhD Candidate Steve Allen (left) and Dr Deonie Allen (middle) worked closely with SST researcher Kerry Moss (right) to develop SST’s river litter monitoring project: Survey Techniques for Observing Plastics (STOP). Photo credit Rune Somby of the Norwegian Environment Agency. Soon the African Waste Academy will have its own website where easily accessible education resources accommodate the needs and requirements of multiple sectors; targeting educators, learners, researchers, business people, industry experts and provincial and national government across Africa, will be made available. Watch this space.